Margarete, Mom, Grandma, or Oma, was a joy to everyone and is known for her kindness, goodness, love, and acts of charity. She was born to Paul Alfred and Clara Sander Hegemeister on April 21, 1920 in Stadthagen, Germany. 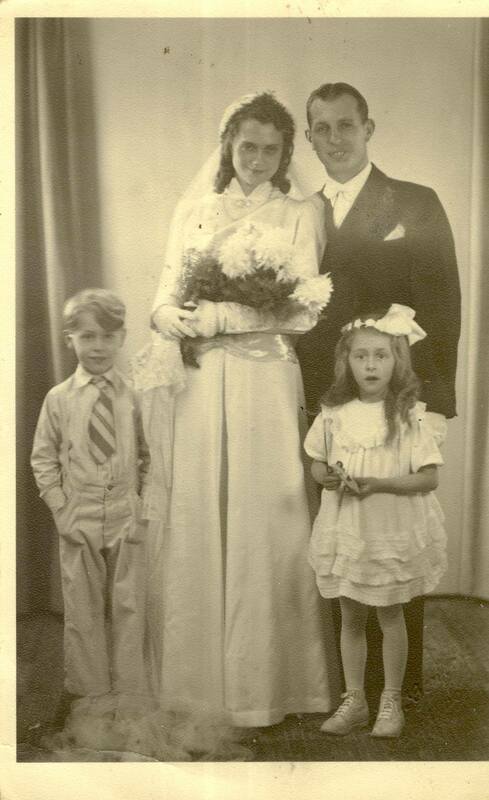 She married Wilhelm (William) Pergler on December 10, 1948. Margarete and her husband, Willie, as she so adoringly nicknamed him, were both raised in Germany. The couple with their 2 ½ year old daughter, Elizabeth, immigrated to the United States in November 1951 arriving on Thanksgiving Day. Not knowing English, Margarete let her Christ-like love and service do the talking. She loved the Lord and tried to serve others as Jesus Christ would. She loved the simple pleasures of life including children. Children always brought a smile to her face and joy to her heart. She had a green thumb and could grow a beautiful vegetable or flower garden wherever she lived. Mom received great pleasure in fixing a delicious meal for her family or sharing an extra loaf of bread or a beautifully decorated cake to let others know someone cared. Whether she was working in the nursery, with the cub scouts, or tending children in the Ward, they all felt of her love. 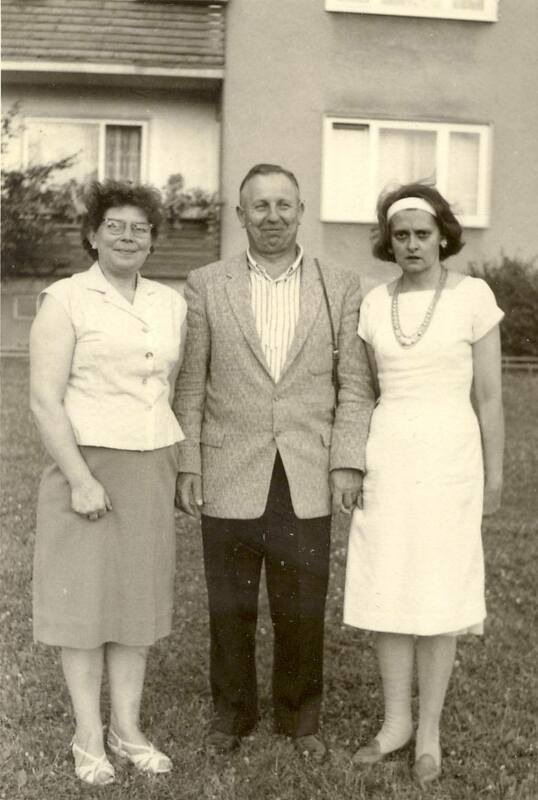 Margarete's faith has been an anchor for her family all her life. We all knew if mom would pray in our behalf, the Lord would listen. Yet she would always include, "Thy will be done." 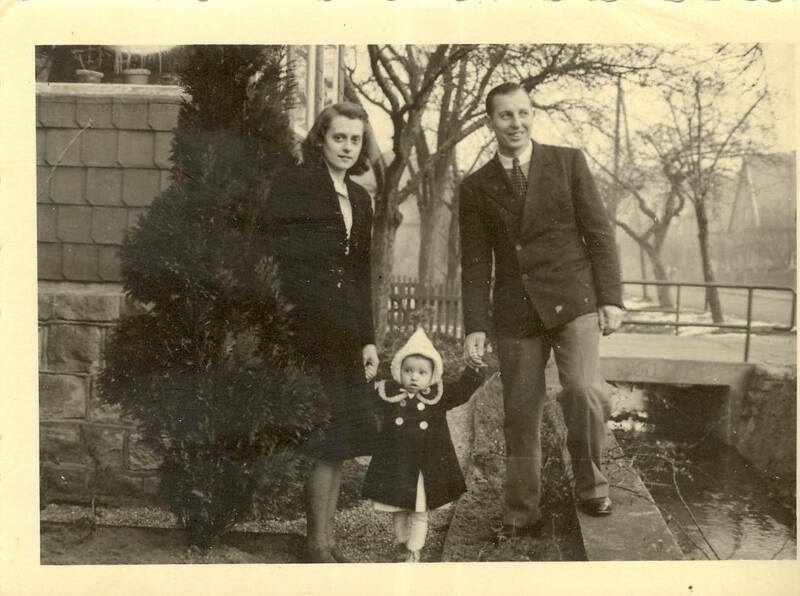 The difficulties of growing up in war torn Germany provided determination and perseverance that shaped her life. In her later years her physical body was a challenge, but she would not let it slow her down. She is a women of faith, strength, and commitment that her family will always look up to. 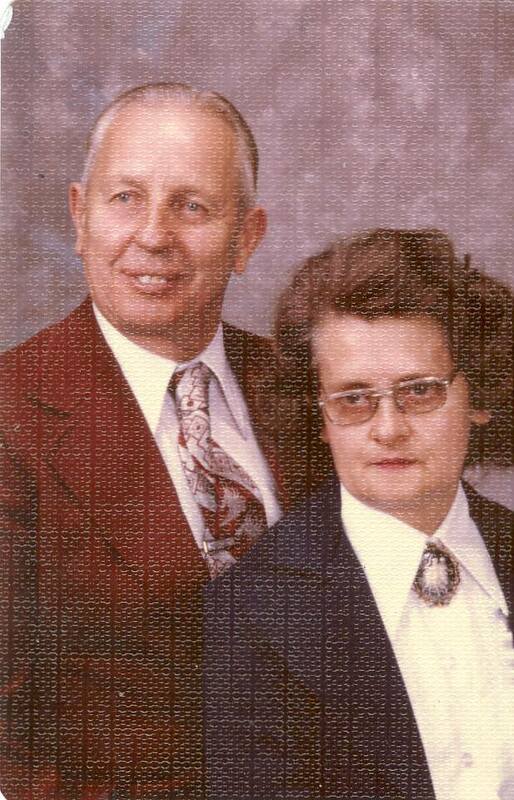 She is survived by her husband, William Pergler; their children, Gisela Elizabeth Whittier (Michael), Harold Pergler (Laurie), and Helen Brown (Reed), 16 grandchildren, 19 great grandchildren, nieces and nephews. The family expresses their gratitude to all the caregivers who so lovingly sat with our parents, and the CNA, Nurses, and Volunteers of IHC Hospice. We could never have done this without you!! Funeral services will be held at Valley View Stake Center, 2245 East 3900 South in Salt Lake City, Utah on Saturday, January 12, 2013 at 12:00 noon. The viewing will be held from 10:00 until 11:30 am prior to the funeral. Interment will be held at the Wasatch Lawn Memorial Park Everlasting Garden Mausoleum. B: . E: . SS: 19 Oct 1954. SP: .